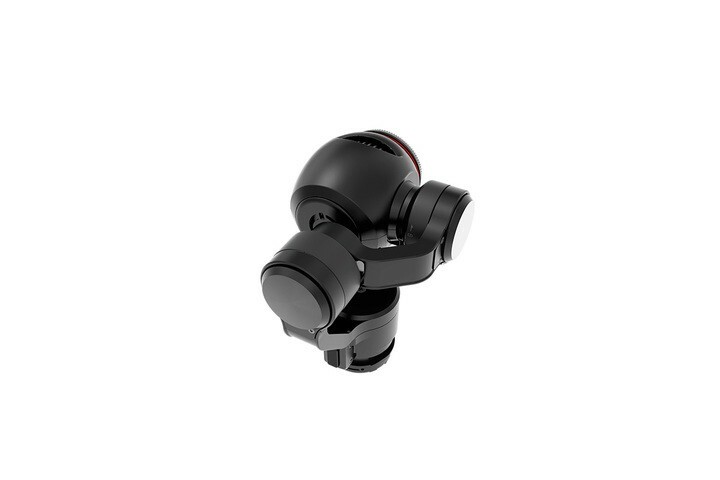 The DJI Osmo Gimbal And Camera is specifically designed to be used with the DJI Osmo. When not in use, the gimbal can be locked in position preventing it from being damaged in transit. The camera is capable of recording 4K video and capturing 12 megapixel still photos from the 94 degree wide-angle prime lens, giving you crisp and clear images with minimal distortion. 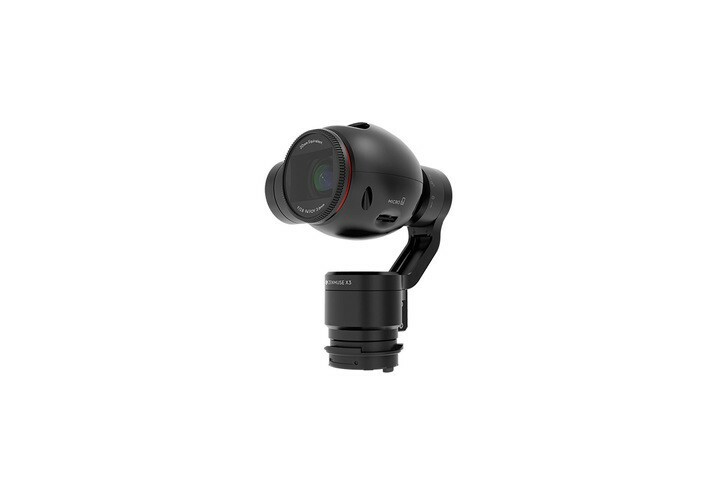 The DJI Go app gives you the most control of your camera, allowing you to access intelligent shooting modes such as the Automatic Panorama and Timelapse. 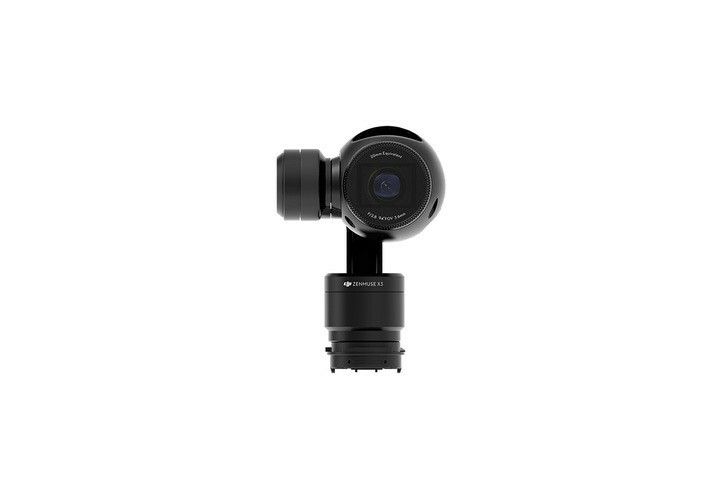 Note: This camera and gimbal are not compatible with the DJI Inspire 1.